Additionally, you can also install Bluestacks to emulate Android in your PC, using the software you can run a GBA emulator for android such as My Boy in your computer. 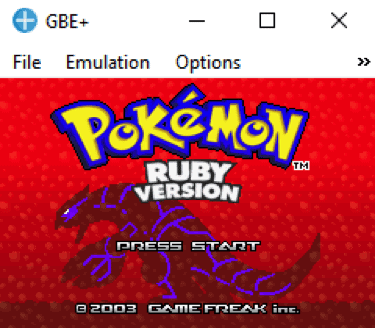 The GBE PLUS or GBE+ is a good example of a basic yet usable emulator for the GBA. First of all the memory that this emulator requires is so small so you can download it with ease. It is also compatible with a lot of GBA ROMs that you can get. The GBE PLUS has no issues when it comes to emulation. The frame rate is always smooth and the sound isn’t distorted. Just as we stated that it is basic and can pretty much do the basic job of emulating. This one, unfortunately, doesn’t allow you to input cheats in the game. The other thing is that you can’t speed up the game as it has no turbo function. You can still play the games but some people prefer to speed up some parts of the game. 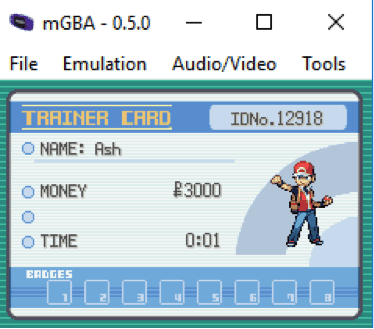 The No$GBA fulfills the basic role of being an emulator and having other features as well. In terms of emulation, there are no issues on this one. The games are smooth and the sound is clear. You are also treated to a series of good incentives. 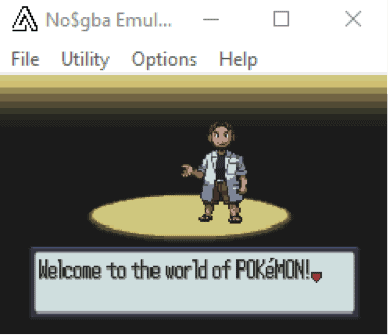 The No$GBA emulator can also run Nintendo DS ROMs. Just make sure to input the controls that are different from the GBA controls. You can even input cheats on this one which makes it good and you can easily save screenshots. While you can play Nintendo DS ROMs, there are times when the game crashes. It is better to just use the No$DS emulator or a better DS emulator. This emulator also doesn’t have a quick save and quick load feature which some people want. Plus you can’t speed up the games as well as change the size of the screen other than the default small one or the full screen mode. The mGBA much like the previous emulators is good. 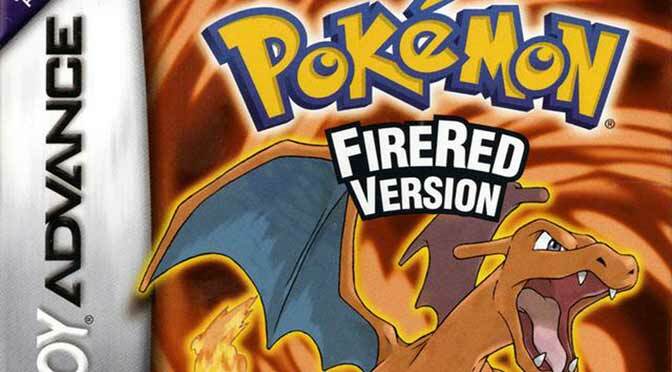 It fulfills the role of being a reliable and functioning emulator for the GBA. The memory on this one is a bit higher though but that’s okay. You can change the screen size to any resolution other than the default and the full screen ones. The mGBA can support independent controllers plugged in the USB port of the PC. You don’t have to rely on the keyboard alone and you can sit back and relax while using the controller to play the games. It also has the most wanted functions like quick save and load as well being able fast forward although the controls are fixed for that one. Perhaps the only weakness and it could be nitpicking is that you can’t put cheats or change some of the controls. Higan is like the all in one emulator. That’s because it is a good GBA emulator, it also emulates other game systems. These would include the NES, SNES, Gameboy, GBC, Game Gear, SEGA Master System, Genesis, Wonderswan, Wonderswan Color, and the PC Engine. Higan, as we mentioned, is able to launch and play different games from different systems. This is convenient if you feel like you want to change a game from playing those that are from a GBA system. Just set those controls ahead of time of course. 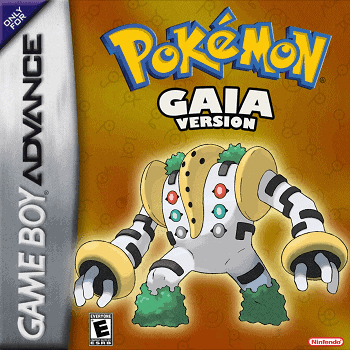 Plus again there are no issues when it comes to the GBA emulation. 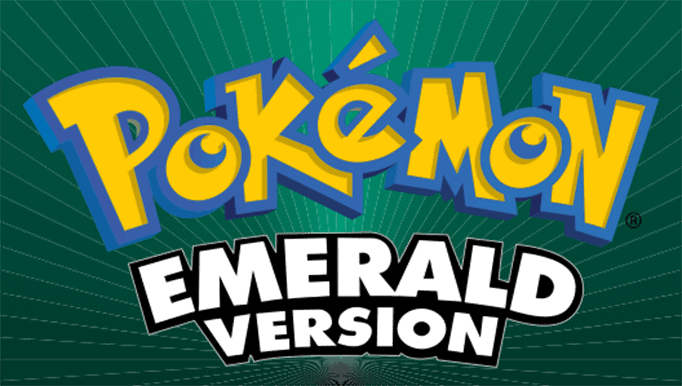 One thing is that depending on the version or where you download the emulator, some of the ROMs, especially from other games, may run into an error. Plus you may have to download some BIOs along the way. The Visual Boy Advance or VBA is considered as the best GBA emulator by a lot of people. 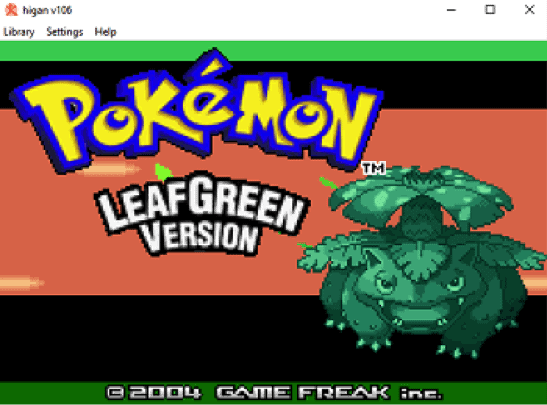 It fulfills the basic and advanced functions of any GBA emulator available. You can also play Gameboy and Gameboy Color games. It also has a lot of incentives that you can use. It has a lot of strengths like having a quick save and quick load feature. You can also input cheats and save screenshots with ease. In terms of the turbo button, you can adjust the speed of how fast you want the boost to happen but the Visual Boy Advance can have the fastest turbo button available by default. 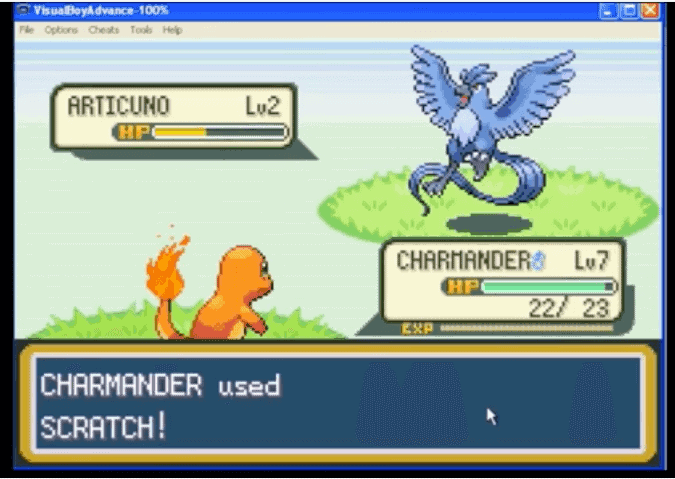 It isn’t an exaggeration to say that this emulator has no weakness. If there would be issues then it falls into the ROM and not the system. Now that you have an idea of the best GBA emulators for PC, you can go and test them if you want to. These emulators don’t have high memory space and requirements and most importantly they are free.